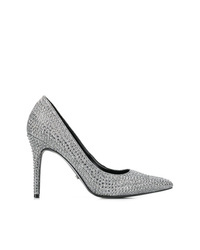 Michael Kors Metallic Heel Pumps £161 Free UK Shipping! 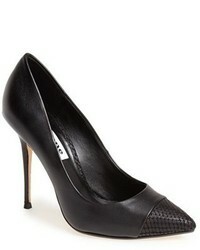 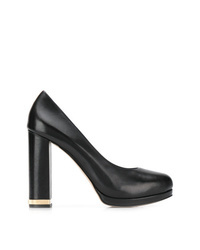 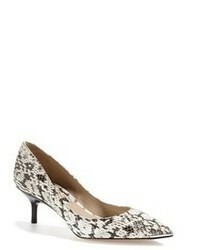 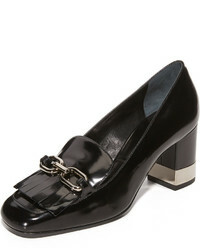 Michael Kors Logo Plaque Pumps £179 Free UK Shipping! 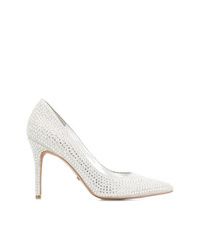 Michael Kors Crystal Embellished Pumps £179 Free UK Shipping!